Designed by our Family....Inspired by yours. We believe every home should be a place where memories, meals & moments are shared. Lavender & Mint Designs is about bringing all families back around the table. We just happen to believe that table should be a farmhouse table. Our goal is to offer beautiful, timeless & affordable furniture for you & yours. 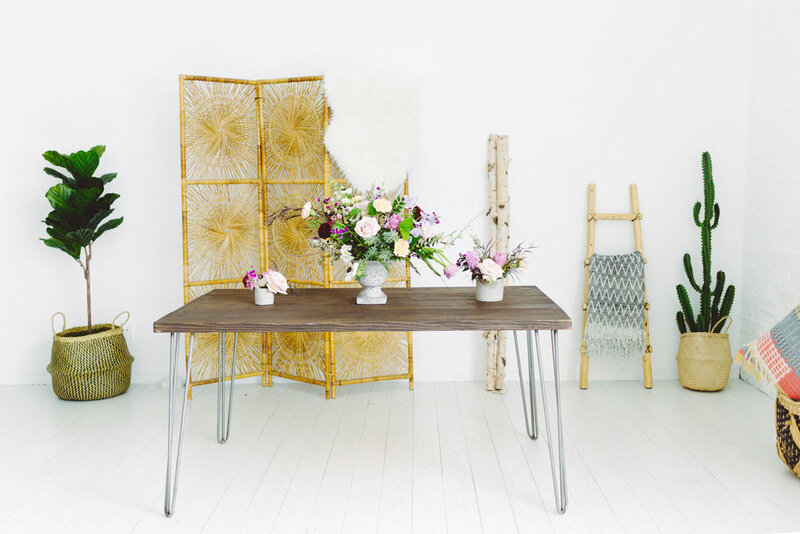 Say hello to our original modern farmhouse table. 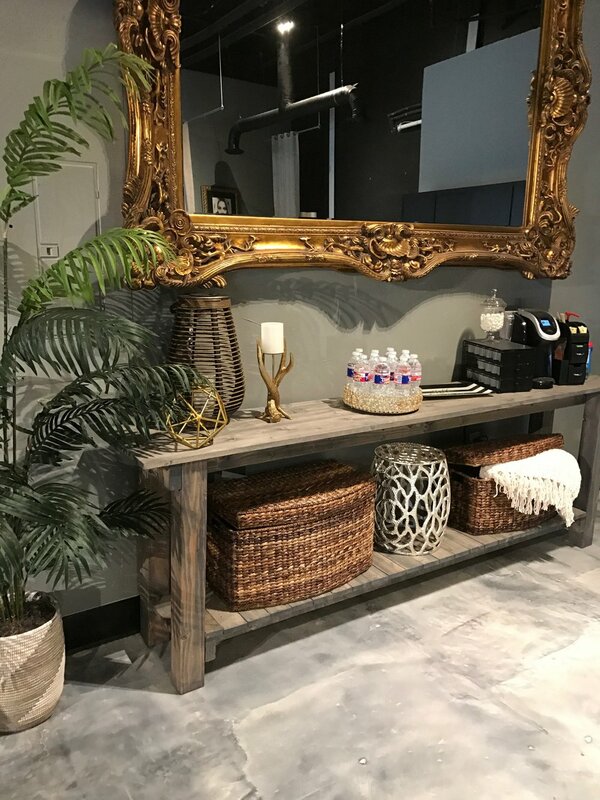 This solid wood beauty is the perfect addition to any home! This dining table is perfect for a large family gathering. At Lavender & Mint Designs Tables we hand make every single piece of furniture. That means you can change the table or design any way you would like. Remember designed by our family, inspired by yours. 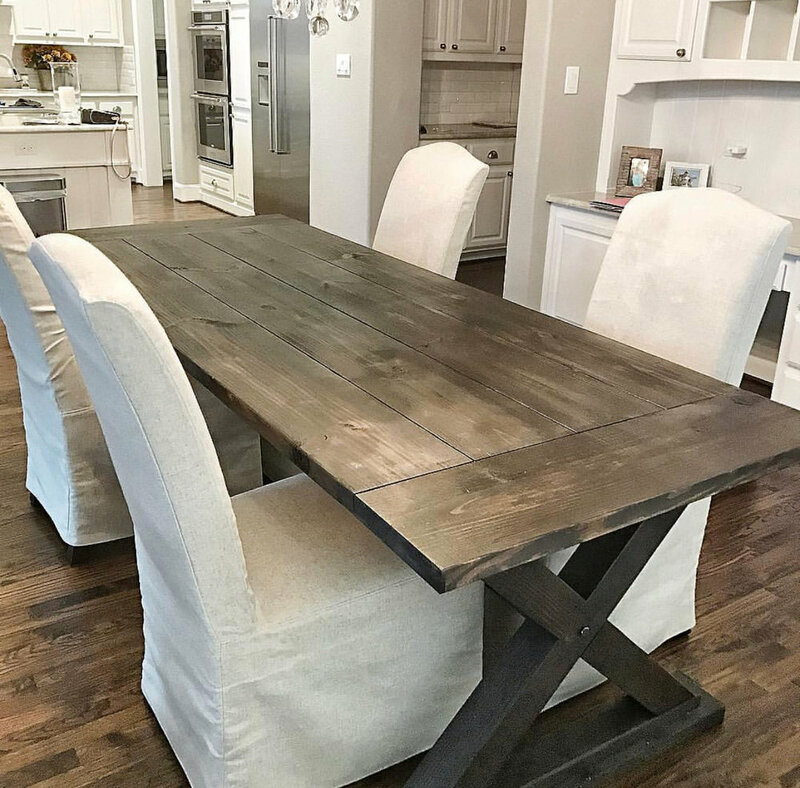 I'm interested in the Kessler Park Farmhouse Table! Classic base with a modern twist. It's where industrial and farmhouse meet. I'm interested in the Oak Lawn Avenue Farmhouse Table! Bring warmth, simplicity & strength to any room. 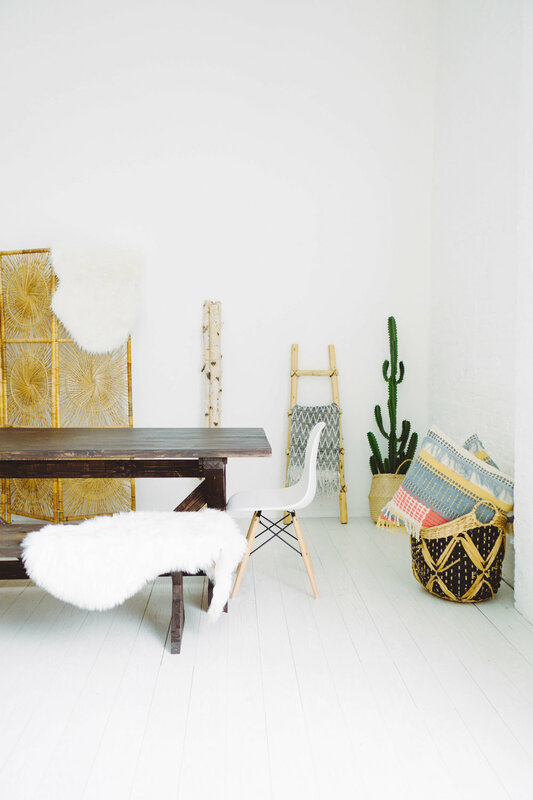 I'm interested in the Highland Park Farmhouse Table! Classic solid wood design with minor industrial pipe accents. 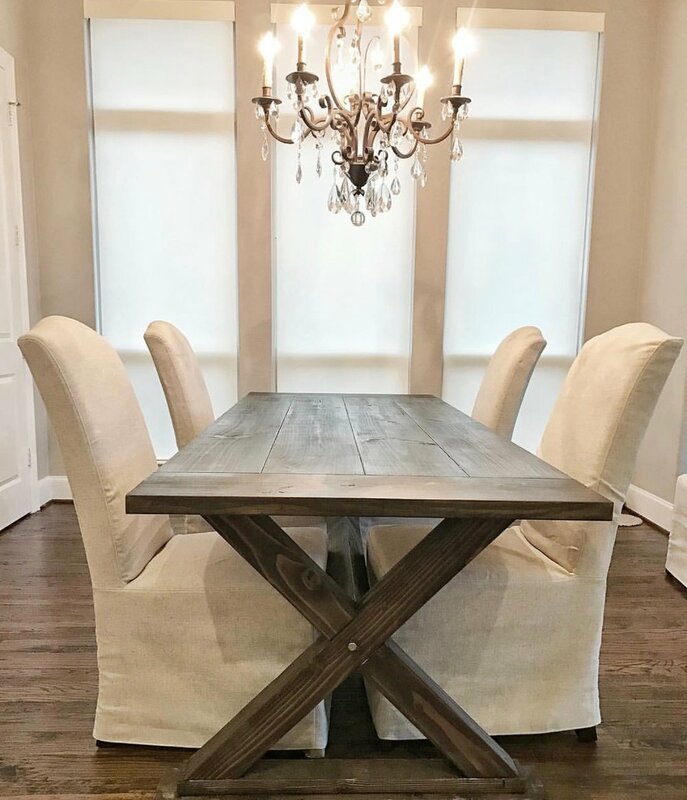 I'm interested in the Preston Hollow Farmhouse Table! Hairpin Legs give a "light weight" feel to a table. Good for you minimalist lovers out there. 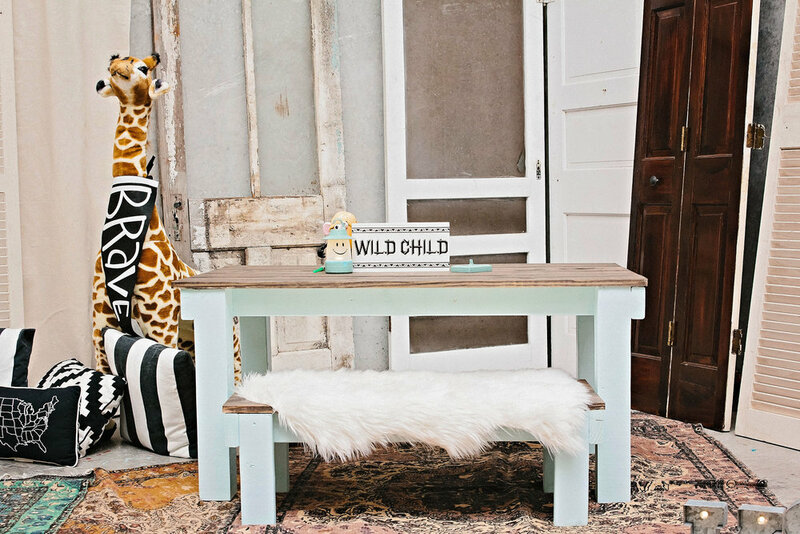 I'm interested in the Deep Ellum Farmhouse Table! A table where everyone is equal, where traditional and modern come to dance. 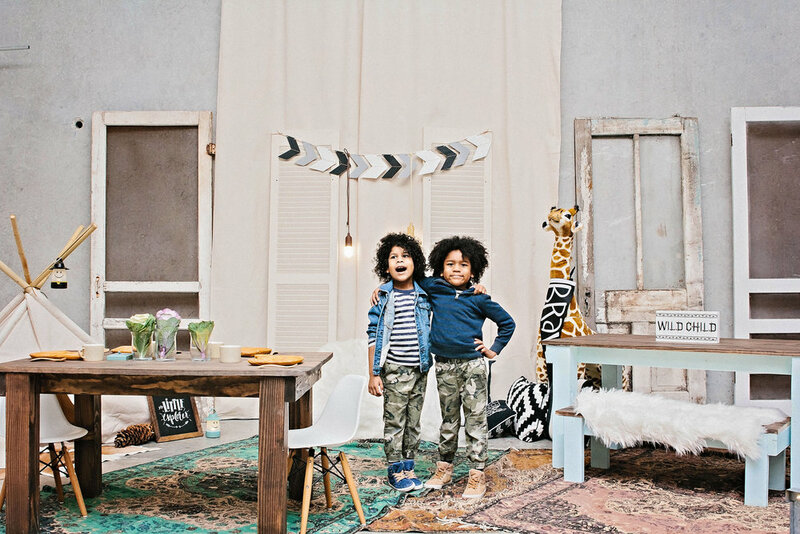 I'm interested in the Bishop Arts Farmhouse Table! Table Diameter 48" 52" 60" 72"
Share your favorite book or scented candle with me. Modern. Chic. Farmhouse. I'm interested in the Hairpin Coffee Table! 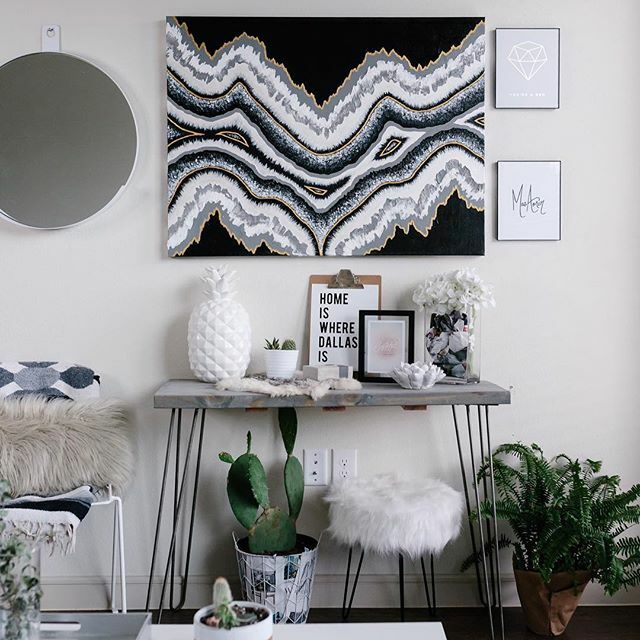 A little foyer foreplay or a place to hold blankets when it's a Netflix and Chill night. Don't worry, we got you. I'm interested in the Farmhouse Console! I'm interested in the Hairpin Console! I'm interested in #TheKoolKids Table! Don't see what your looking for? No problem, just give us a call at 214.494.9081 and we will work with you to create the piece(s) of your dreams! Need a coffee table, end table, console etc? 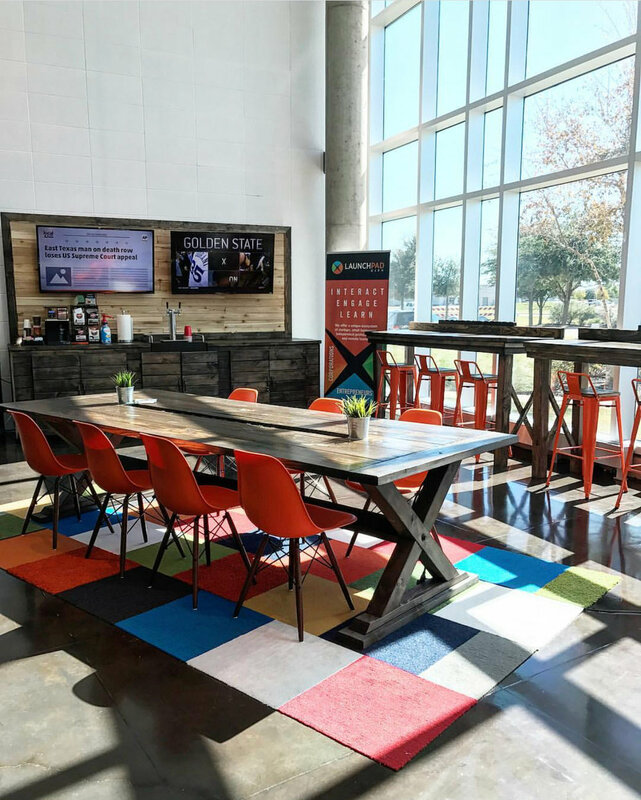 NEED TO FURNISH A rESTAURANT, OFFICE OR A LARGER CORPORATE SPACE? Solid wood provides a classy, professional appearance with the durability you need in office furniture. And because you can customize the style, size and color when you order from Lavender & Mint Designs, you can make sure the finished pieces will fit your exact needs. Let's discuss your commercial project! A non-refundable 50% deposit is needed on orders $300 and over. (Any order under $295 full payment is required) Once your deposit is made your order will be placed in queue. An invoice will be sent to the email provided. Please note all invoices will automatically cancel if not paid within 24 hours. Please note all sales are final. No refunds are offered. Designed by our family....inspired by yours.